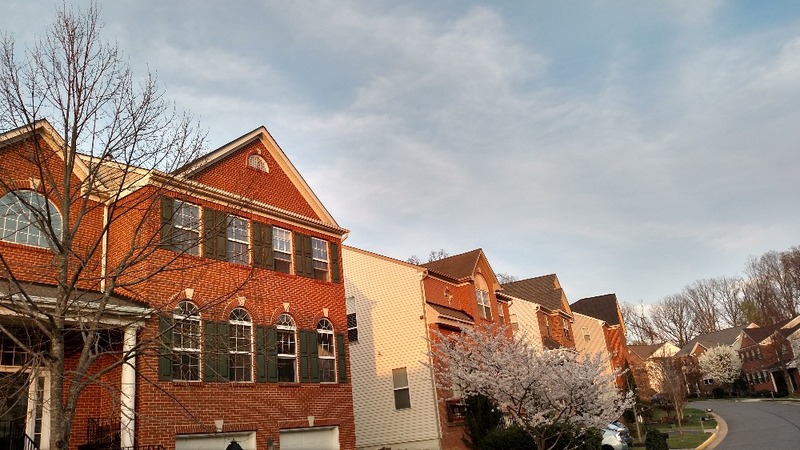 We are a community of 235 single family and town homes located between Lee Highway and Route 50 in Fairfax. We are close to schools, the Pan Am shopping center (.6 miles), and Inova Fairfax hospital (7 minutes!). We are also close to downtown Fairfax, GMU, downtown Vienna, Mosaic District, and Tysons Corner. We are 1-2 miles from the Vienna and Dunn Loring Metro stations and 495 and 66. 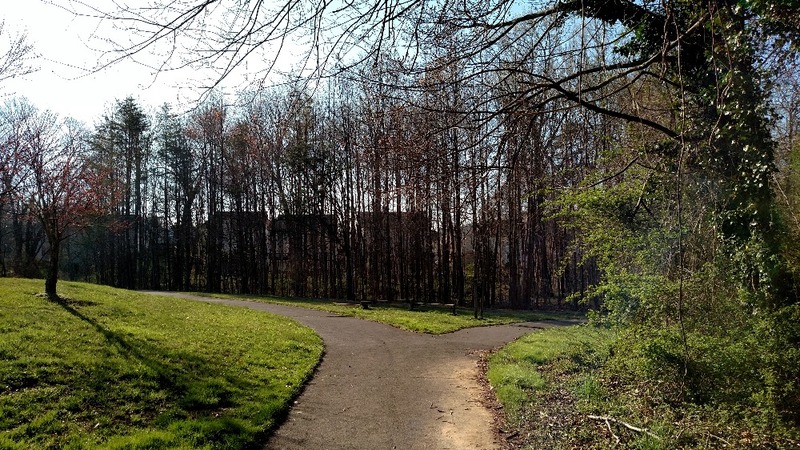 Our community abuts Armistead Park featuring a pleasant wooded area and a walking and biking path with exercise stations. We are just across Route 50 from the Accotink trailhead and only a few miles from the W&OD trail and Vienna and Oakton dog parks. 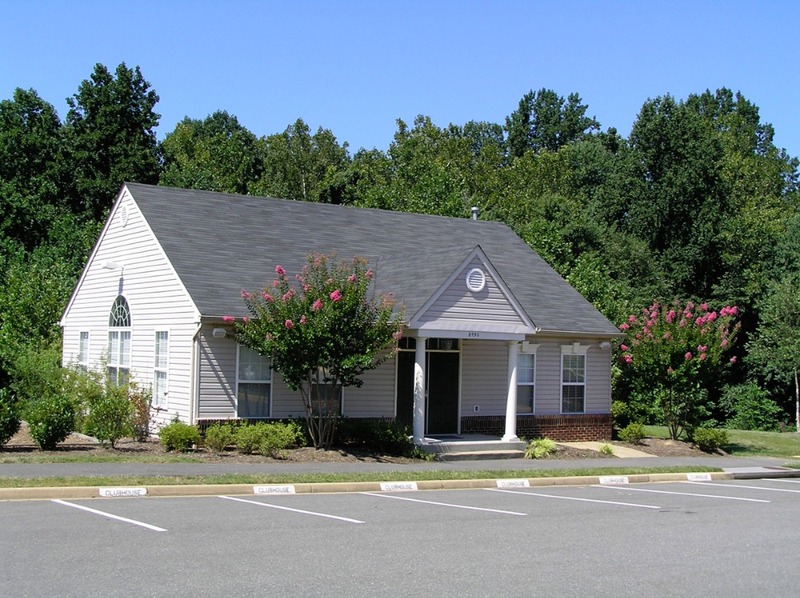 We have a clubhouse, tennis courts, and playground, in addition to our walking paths. Our clubhouse is available for HOA members to rent for private events. Our social committee holds community celebrations and gatherings at the clubhouse and other locations throughout the year.